Knock it out of the park with the DecksGo Triple Bundle. Our bundle packages include our hot zinc coated Titan Wood Post Anchor and your choice of metal post skirts and caps. (1) 4x4 Galvanized Titan Post Anchor Kit, (2) Post Skirt (in the color of your choice) and (3) Post Cap. 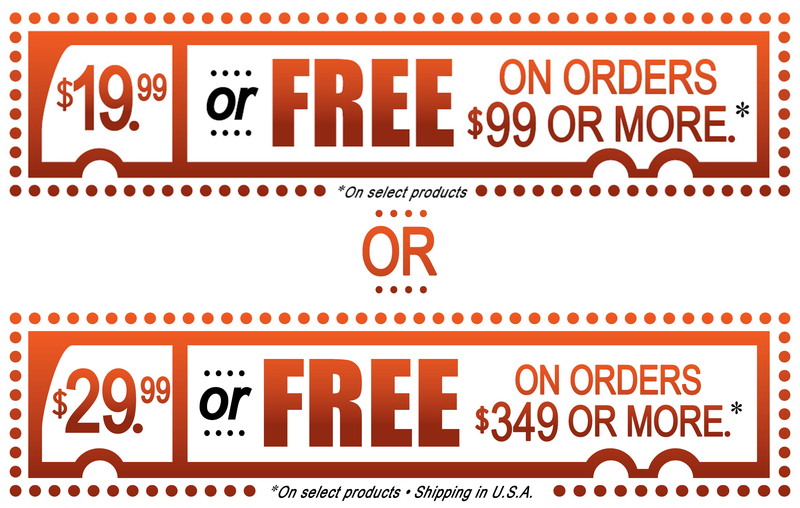 The best part is it's part of our "$9 or Free" shipping program when you "bundle" it up. Use with 4x4 wood posts on wood or composite decks, stairs, patios, concrete or any other hard surfaces. Two piece snap post skirt covers anchor and fasteners for a completely concealed appearance. You can install them before or after construction. Made of durable metal, hot dip galvanized and powder coated color. Gray and Brown are color matched to the Azek synthetic decking material. The Titan aluminum pyramid cap is a smart way to dress up and protect your railing or fence post caps. It's available in 3-5/8" and 5-5/8" openings for nominal 4x4 posts and comes with two flush mounted (countersunk) black screws for a secure and permanent fit.